Having choices can sometimes be baffling. Ais kacang or cendol, work hard or procrastinate, GSC or TGV? Every bit of life is a choice. And the situation only becomes even more complicated when the choice involves something as important as your eyesight. We’re here to make this difficult decision just a little bit easier. 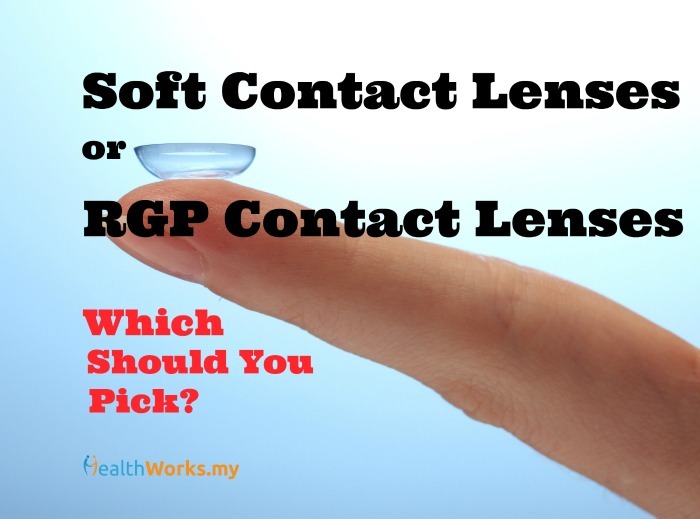 Right now, there’re basically two categories of contact lenses on the market – soft contact lenses, and Rigid Gas Permeable (RGP) contact lenses. You might remember the hard lenses that our aunts and uncles used to wear, but as they’re now practically obsolete, we won’t delve into them. It’s best to see an optometrist and have them assess your condition before trying on contacts. Contact lens users out there! Which kind of contacts do you use and how has it worked out for you?